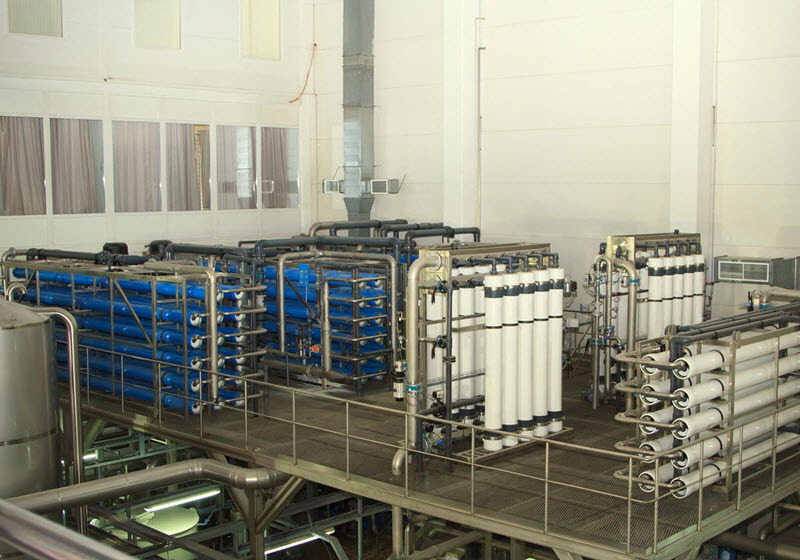 While the basis for the solutions we employ, from clarification and filtration water sanitation plants to ion exchange systems, the ultimate goal is to also optimise our clients’ water efficiency. To this end we conduct thorough investigations on all sites before our work begins, identifying the unique requirements and challenges on-site and gathering all pertinent information from the client. With these preparations complete we ensure that we advise, design and implement the most efficient solution for the client. In this way we work towards keeping water usage at optimal levels, reducing costs to the site, and ensuring that the effluent and processes meet all regulatory requirements. Because the WEC Projects team is invested in protecting the environment as well as our clients, we offer solutions that make use of recycled wastewater whenever possible. Our Sludge Dewatering and Beneficiation and Biogas to Energy solutions in particular offer economically viable potential to mines, landfill sites and the agricultural sector. WEC Projects has exclusive rights in Africa to the Struvex technology which we use in Sludge Dewatering and Beneficiation processes. What this innovative technology does is it enables us to recover phosphates from wastewater, thereby reducing sludge disposal costs to the client by increasing the dryness and dewaterability of the sludge. What’s more, this saves costs on repairs and downtime by reducing struvite formation which could cause blockages in pipes. This technology also eliminates the recycling of phosphates in the sanitation plant, which reduces the organic load. Our Biogas to Energy solutions operate by storing organic waste matter and bacteria in airtight containers, where the organic matter decomposes and produces methane gas. This gas is then burned to generate electricity on site, providing a clean source of energy which is generated from waste on site, effectively lowering both energy and waste disposal costs. What’s more, by using organic matter in these systems there is a reduced organic load moving to wastewater purification plants. At WEC Projects we are passionate about providing effective solutions to our industrial markets clients, municipalities and the African continent overall. We spend every waking moment improving on the solutions and technology available, so if you have any questions about what solutions will suit you best. Contact us to get the ideal solution for your setting.